Millennials are the workforce of today. These are the largest generation in recent times which is highly-educated and qualified. As compared to the previous generations, this one seems to be more interested in becoming a part of large MNCs and conglomerates for commercial and professional success. As the qualification levels rise in the youth so does the expectations from their employers. Millennials are certainly a smarter lot with their top-choice being the leaders of booming industry in their fields. Google, by far the most famous and renowned tech giant of today is an American multinational technology company. It specializes in Internet-related products and services which include online advertising software, search engine optimization and serving, cloud computing and other related software. Amazon is the leader in electronic commerce in the world and is one of the most-recognized brands as well. Amazon is an American e-commerce and cloud computing company based out of Seattle, Washington. It is the largest internet-based retailer in the US and offers its services abroad in various countries as well. It specializes in the online sale of various products such as the books, CDs, DVDs, Blu-rays, MP3 download/streaming, video download/streaming, etc. Netflix is an American global provider streaming movies and television series. Starting out as a DVD-by-mail service in 1998, it began its streaming services in 2007. Netflix offers its streaming services in over 190 countries and is the most popular in its market segment. YouTube is the all-popular American video-sharing internet website based out of San Bruno, California. Started by three former PayPal employees in February of 2005, it became an instant hit across the world and prompted Google to buy it in November of 2006 for around $1.65 billion. This site offers services that include uploading, viewing, sharing and commenting on videos posted by users from around the world. The American IT giant, Microsoft is still the one of the top-choices for the computer-savvy generation. This American multinational technology company continues to attract IT-literates to pursue a career in this legendary technology company. Microsoft develops, manufactures, supports, licenses and sells computer software personal computers and consumer electronic items. Samsung is a multinational conglomerate based in South Korea. It consists of various subsidiaries and other related businesses that are mostly covered under the Samsung brand. It is the largest South Korean conglomerate and has operations and services spanning the entire globe with a presence in over 200 countries. Nike is the most renowned American multinational corporation involved in the development, design, manufacturing and global marketing and sales of various sportswear and equipment. This Oregon-based sportswear giant is the world’s largest supplier of athletic shoes and apparel. The Walt Disney World Resort (also called Walt Disney World or Disney World) is the Disney franchise’s largest entertainment services. 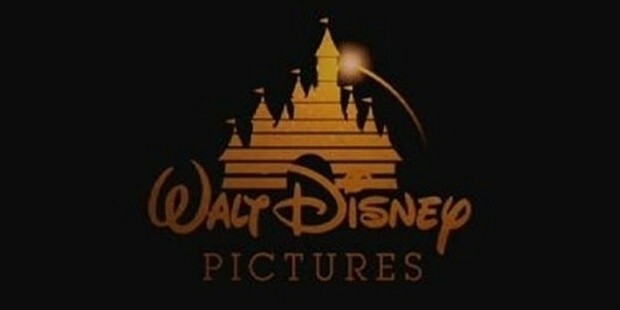 The Walt Disney Company owns and manages the numerous amusement and entertainment parks at locations around the world. This is the most popular global amusement park. 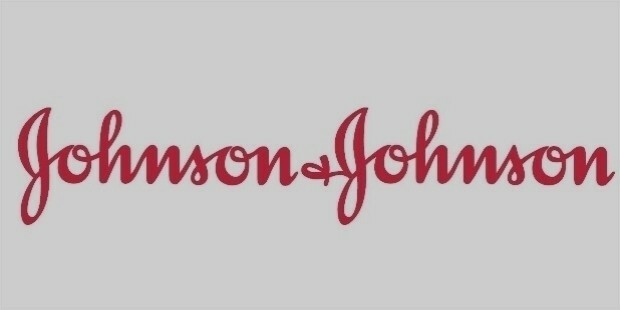 Johnson & Johnson is the most popular multinational American medical and pharmaceutical manufacturer. Founded on 1886, it has grown rapidly from the single family-owned business to a multinational corporation that today includes around 250 subsidiaries and has operation spanning over 55 countries and sells its products in over 175 countries. 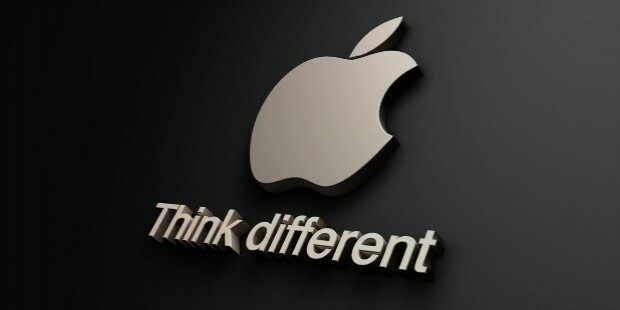 Apple Inc is the most popular American multinational technology company which designs, develops and sells consumer electronic goods and computer software as well as providing various online services. Its highly-popular products are a craze around the world. These are the top companies that millennials today wish to join, and it comes as no surprise that there is a majority of technology companies in the list with the high penetration of the internet and computers in general in our everyday lives. These growing industry sectors have been attracting graduates in droves since the IT revolution began nearly two decades back.